The laws of animal behavior have been revised and revealed through research performed by zoologists, physiologists and experimental psychologists. Each has contributed much. Their main meeting ground has been the study of mammals, especially rats. This classic book is unique in bringing together the principal conclusions of these researchers in a compact, well illustrated, and lucid form. 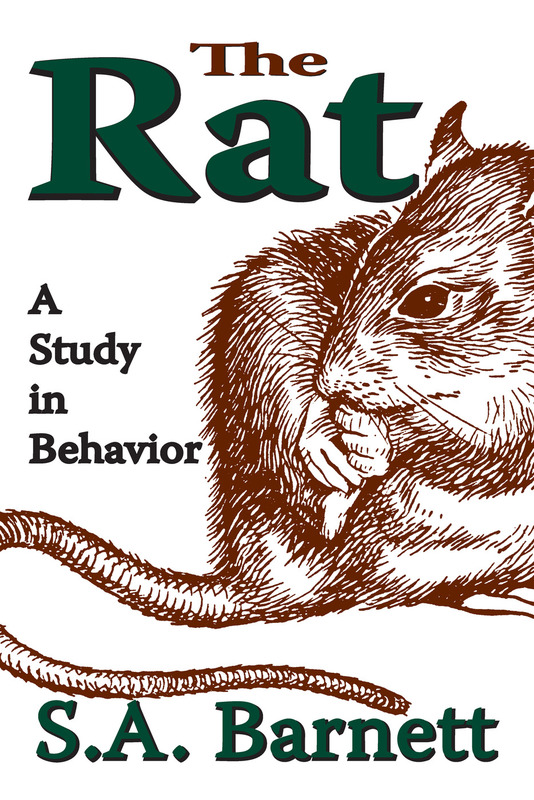 The author himself made important original contributions to wild rat behavior; his account of "white rat psychology" and of relevant work on other species is equally authoritative. Experience as a teacher enabled him to write an unusually logical and comprehensive text, suitable for students of zoology, psychology and medicine. This book belongs to no particular school of biology or psychology. Rather it admits the work of all schools and strict adherence to none. The principal topics covered include: movement in the living space; feeding behavior; social and reproductive behavior; the analysis of "instinct"; the analysis of learned behavior; "motivation" and "drive"; the brain and behavior. The book includes a full, carefully selected bibliography, current up to the time of original publication of the original edition.